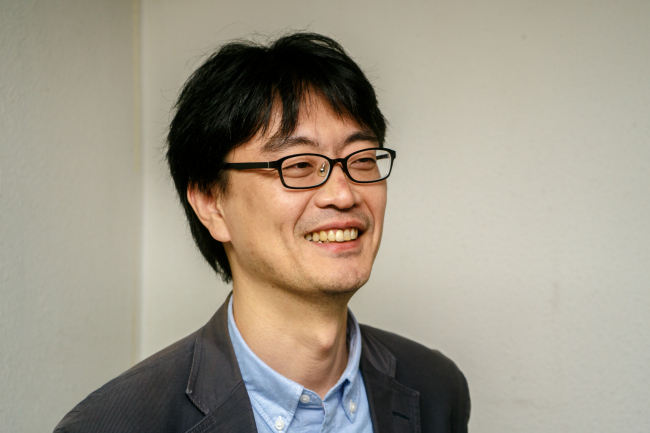 Korean nonfiction filmmaker Ahn Kearn-hyung was named the winner of this year’s SeMA-Hana Media Art Award, the Seoul Museum of Art announced Friday. 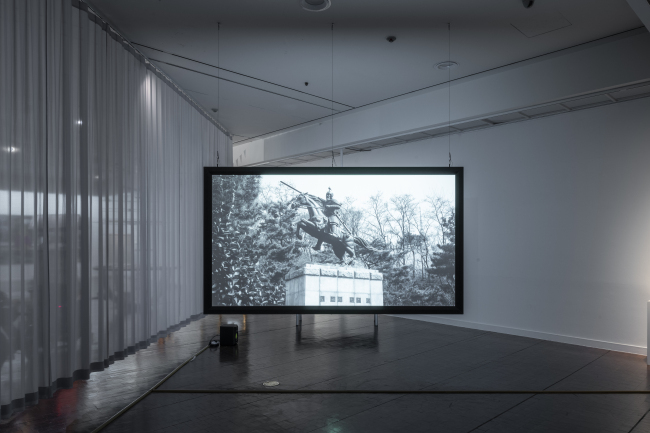 The SeMA-Hana Media Art Award, founded in 2014, is awarded to a participating artist of Seoul Media City Biennale and is presented by the museum and Hana Financial Group. Ahn received the award in recognition of his 2018 work “How to Stop Being Korean,” a two-channel documentary film delving into nationalism, especially the nationalism expressed at radical conservative rallies characterized by the prominent display of Korea’s Taegeukgi flag. Among the finalists for the award were Yangachi, Dirk Fleischmann and Dancing Waist, a local theater group of disabled women. The six-member committee credited the artist’s strong research as a major factor in naming him the winner. The ceremony is to be held Tuesday at SeMA in Seosomun, Seoul. Ahn will receive a prize of 50 million won ($43,800) and a trophy made by glass sculpture artist Park Sung-won.